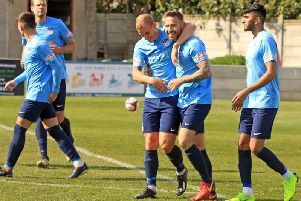 Ossett United need just four points from their remaining three league games to secure a place in the Evo-Stik East promotion play-offs. 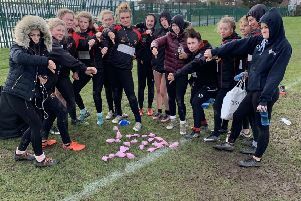 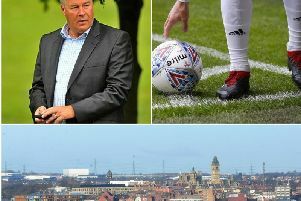 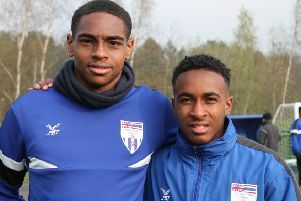 Newly-formed professional football club, Wakefield AFC, are proving they want to compete on a global level, with two players earning caps for their country. 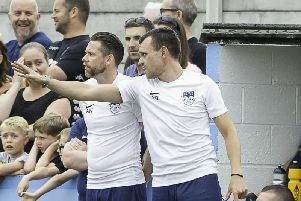 Ossett United’s 4-0 home win over Markse United was the perfect end to a “history-making week,” says head coach Andy Welsh. 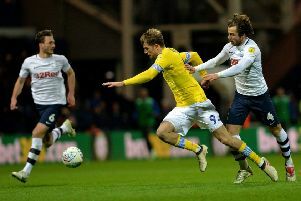 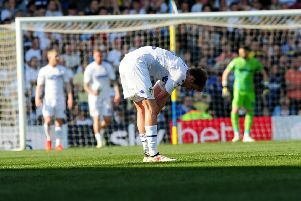 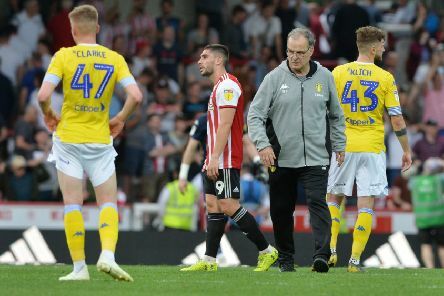 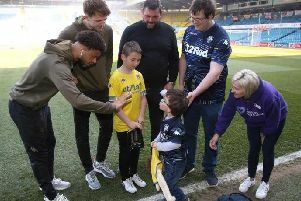 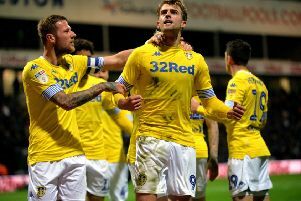 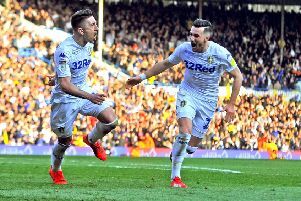 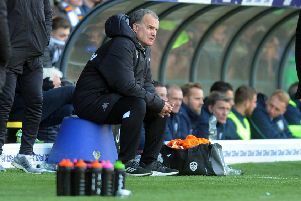 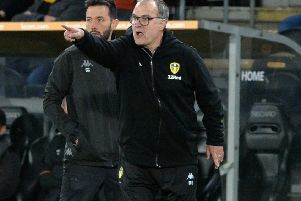 He’s the little Leeds United fan whose bravery and determination epitomises the club’s famed mantra of ‘keep fighting’. 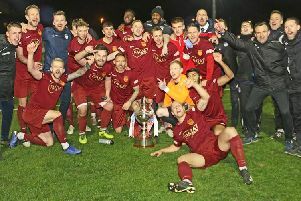 Ossett United made their inaugural season one to remember as they lifted the West Riding County Cup on Tuesday night. 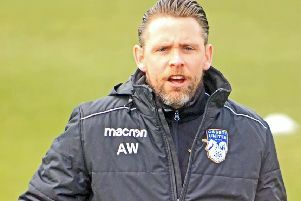 Ossett United manager Andy Welsh feels that "all the pressure" is on Guiseley AFC in tonight's West Riding County Cup Final (7.45pm). 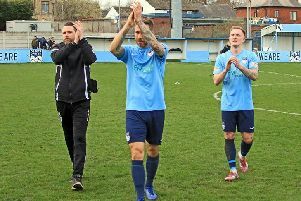 Ossett United manager Andy Welsh saluted his players after a "huge" win over Spalding United on Saturday afternoon. 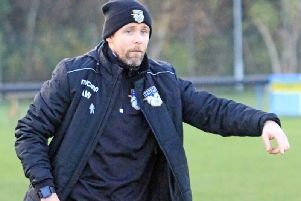 Ossett United must only be concerned about their own results as the race for the play-offs hots up. 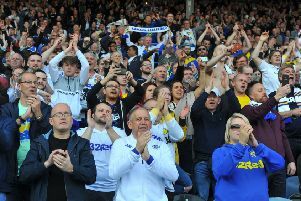 The news that Wakefield is to get a new football club has been met with mixed reaction from readers.